We’ve heard this before, and in trying to shift attention away from recall problems Toyota once again flashes the FT-86 in front of our eyes. And, also unsurprising, Toyota wants to hit two birds with one stone by getting to actually keep Scion as a youth oriented brand. 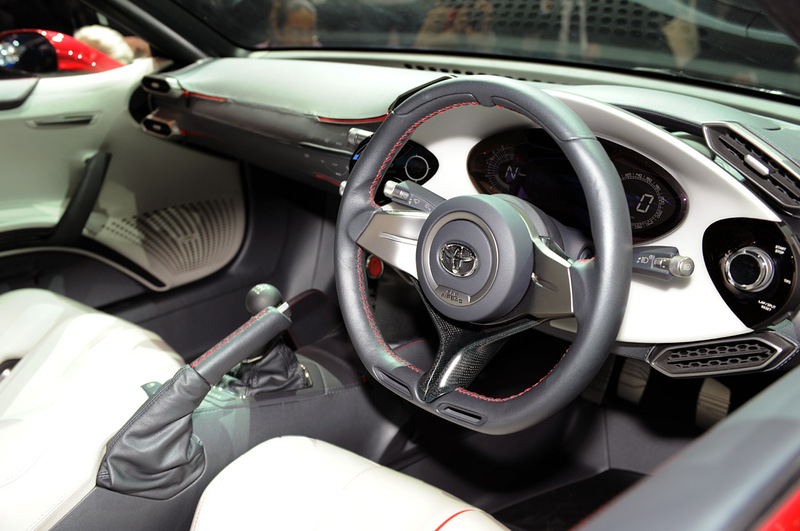 This time however, we’re told about an eventual production ready version of the small performance Toyota 2+2 vehicle. 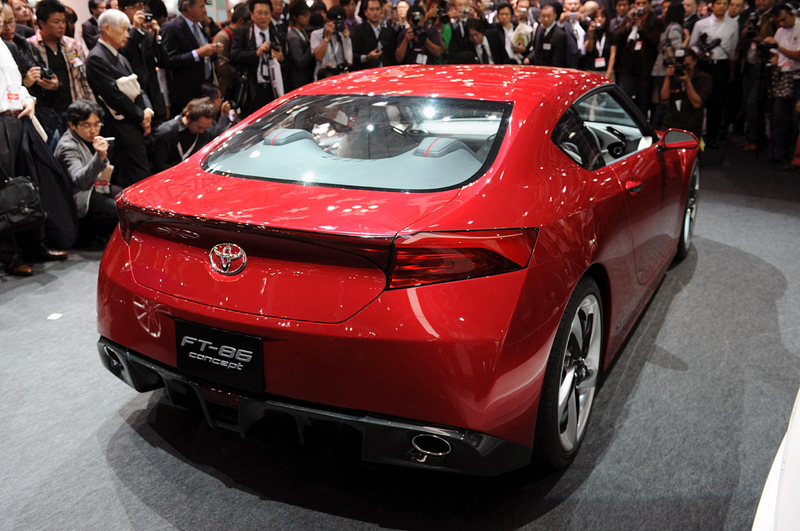 The latest news comes in that Toyota will call this the Scion FT-S. Even though it’s called a Scion just as before, like the last name, the engine seems to have changed. In the latest news from the Japanese it seems the powerplant grew up to a 2.5 liter version, but no more details are available now. Another juicy snippet of information in regards to the Toyota FT-86 and it’s in just how the new engine will deliver its power. 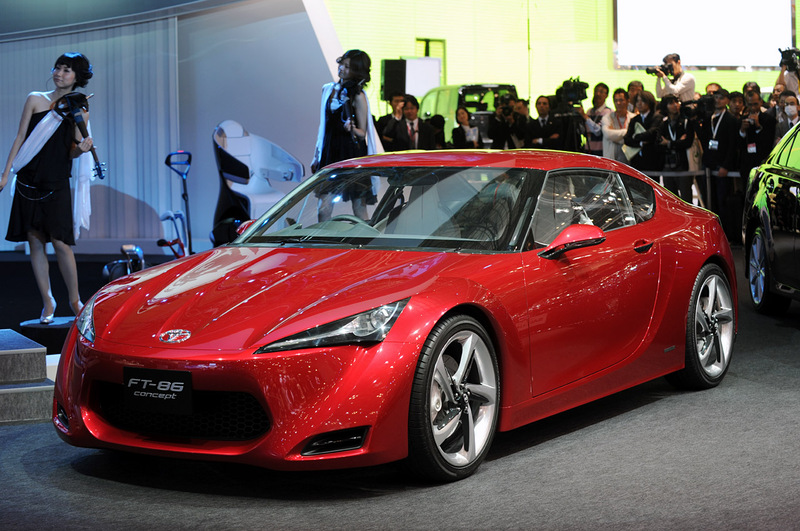 The eventual Scion FT-S would be rear wheel drive only. All the rumors of a possibly Toyota all wheel drive version have been killed off for a simple reason. The Subaru part of the coupe’s development will come along later on and deliver just that sort of setup. Now, when this actually happens, if you were to go for a Toyota Coupe with four wheel drive or a Subaru one? I guess the answer clears up the situation so for a moment Toyota’s-Scion situation on the Toyobaru coupe.